Combat deployments have become more frequent and longer than prior deployments since the onset of military operations in Iraq and Afghanistan. And with these deployments, military service members are spending more time away from their families and there are transitional periods for all family members that take place before, during, and after deployment. Deployments can cause strain on a variety of familial relationships, including parental and marital. Many service members in the military are married and have children. Therefore, the impact of deployments extends beyond the service member to the family unit as a whole. With longer tours of duty, how does deployment affect intimacy between couples? Do deployments impact military marriages? The short answer is yes. But evidence associating deployments to poor marital functioning is rare and sometimes inconsistent. Much of the research focuses on deployments relating to divorce rates instead of marital satisfaction. Military couples may have more incentives to stay in bad marriages compared to civilian couples such as housing allowances and separation pay . Not all deployments are alike but they all do involve separation. Service members can experience combat-related trauma too. In order to understand the relationship between previous combat deployments and current marital satisfaction, the research team at RAND collected data from 1,358 military families. They found that deployments are definitely associated with lower marital satisfaction but the biggest difference occurs with the first deployment . As a couple experiences more deployments, they report better satisfaction than before. These results speak to how military marriages adapt to the demands of deployment. 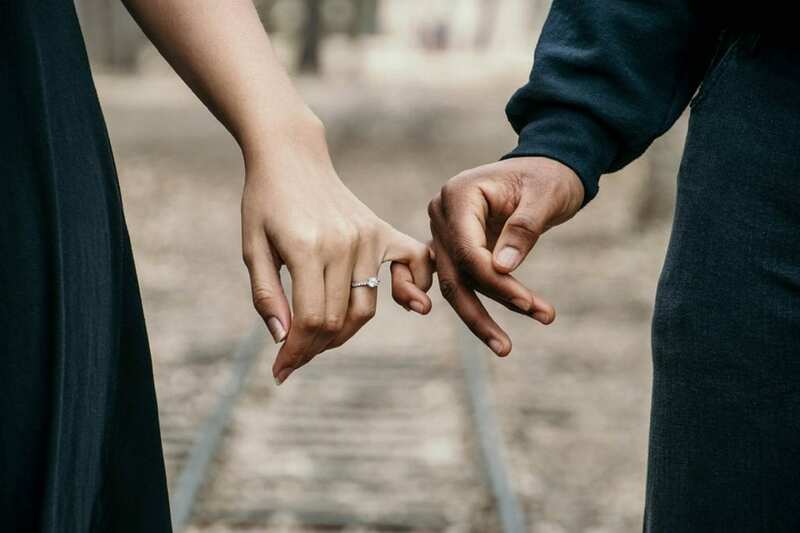 To learn more about intimacy in military relationships, listen to our Anchored podcast episodes, “Keeping the Connections: A look at Reintegration Groups for Families” and “Private Parts: Exploring Intimacy Issues with Couples.” CEUs are still available for those who are interested. This post was written by members of the MFLN Family Development Team. The Family Development team aims to support the development of professionals working with military families. Learn more about us at https://militaryfamilieslearningnetwork.org/family-development, and connect with us on Facebook, and on Twitter. Subscribe to our Anchored. podcast series on iTunes and via our podcast page.